The mind is a powerful thing. It can be used as a tremendous source of good or a tremendous source of destruction in your life. The way you choose to train and use it could, quite literally, be the only thing keeping you from accomplishing your greatest ambitions. 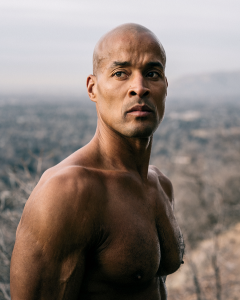 Today, I am joined by former Navy SEAL, ultrarunner, endurance athlete, wildland firefighter, and all-around badass, David Goggins. We talk about staring down adversity, using challenges as the fuel to propel yourself forward, the sacrifices you’ll need to make to be successful, race issues and political correctness in America, and how you can master your mind and defy the odds. 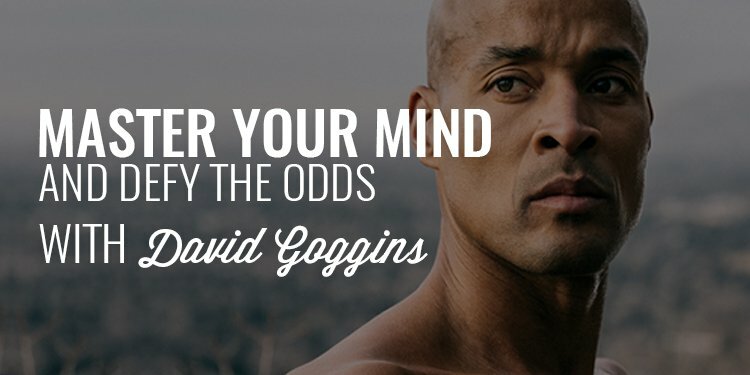 The man I have the privilege of introducing you to today, David Goggins, truly needs to no introduction. We’ve all watched his videos and most of us have read or listened to his latest book but having the opportunity to sit down face to face with him only increased my level of respect for what David has gone through, the odds he’s overcome, and the incredible work he’s been able to accomplish despite those odds being stacked against him. Gentlemen, set this one on repeat as David and I have one of the most powerful conversations I’ve ever been part of. One direction the Order of Man has gone that I did not anticipate it going when we launched 4 years ago is turning around and offering a hand to the boys who we would have become men. That’s why, last year, we launched our inaugural Legacy Experience, and father-son event designed to forge deeper and more powerful bonds between dads and their boys. And, after a huge level of success, we’ve decided to open up the second-ever Legacy Experience with some updated events, challenges, and features. If you’ve ever wanted to participate in a rite of passage with your son, this is the event you’ve been waiting for. All you have to do is get to Las Vegas on April 11th. From there, we’ll shuttle you and your son to our lodge in the mountains of Pine Valley for an unforgettable 3 1/2 day experience designed to challenge you and your son physically, mentally, and emotionally and equip both you and him with the tools necessary to succeed as men in an ever-challenging landscape of modern times. You can head to www.orderofman.com/legacy to learn more, watch a film from our last event, and get registered.